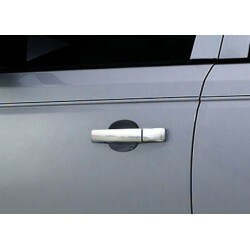 Change the style of your Range Rover 2009 - 2012 ! 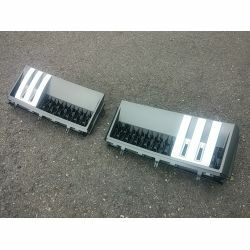 With our accessories and our spare parts, you can Customize your Range Rover 2009 - 2012 Depending on your style. 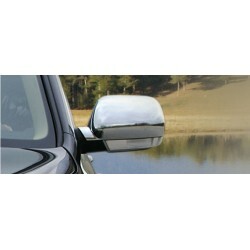 Style tuning, sober style, or sporty style, you choose the new look of your Range Rover 2009-2012. 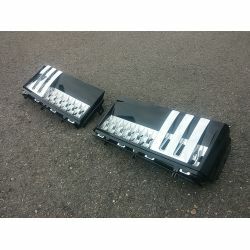 Grille, chrome, carpet accessories, armrest, lens hood to measure for Range Rover 2009 - 2012 are available on our shop. 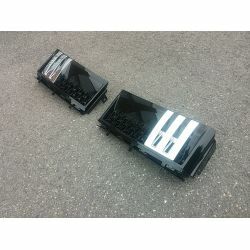 All our parts are the parts for the Range Rover 2009 - 2012. It is not constructor original parts. Range Rover 2009 - 2012 There are 14 products. 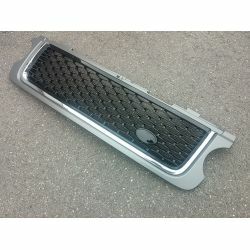 Grille for Range Rover - from 2011 to 2012- Black Silver chrome. 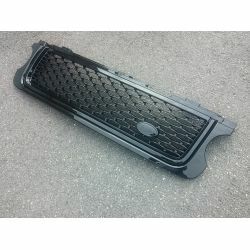 Grille for Range Rover - from 2011 to 2012- Black. 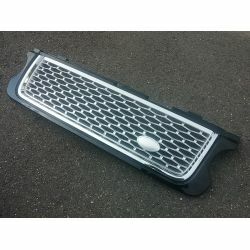 Grille for Range Rover - model from 2011 to 2012- Grey black money. 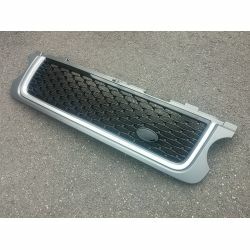 Grille for Range Rover - from 2011-2012 -Silver chrome. 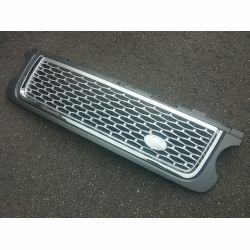 Grille for Range Rover - model from 2011 to 2012- Grey black chrome. 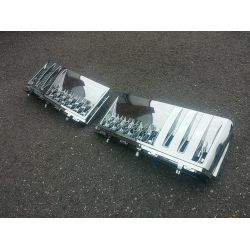 Grids of wings for Range Rover - after 2011- Chrome. Grids of wings for Range Rover - after 2011- Silver chrome. Grids of wings for Range Rover - from 2011- Black Silver chrome. 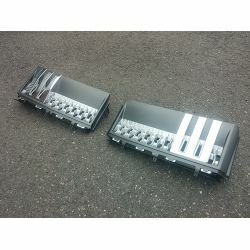 Grids of wings for Range Rover - from 2011- Black chrome. 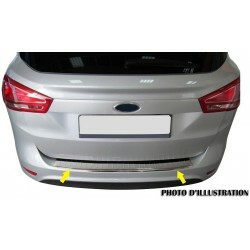 Grids of wings for Range Rover - after 2011- Grey black money.